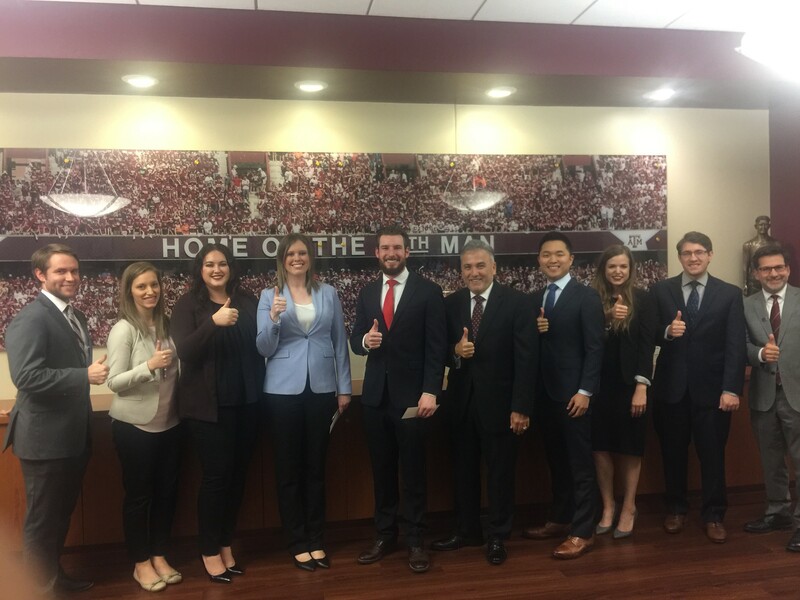 Fourteen Texas A&M University School of Law students participated in the traditional Aggie Ring Day Ceremony. The ceremony took place in the law school's lecture hall with a reception that followed in the conference center. 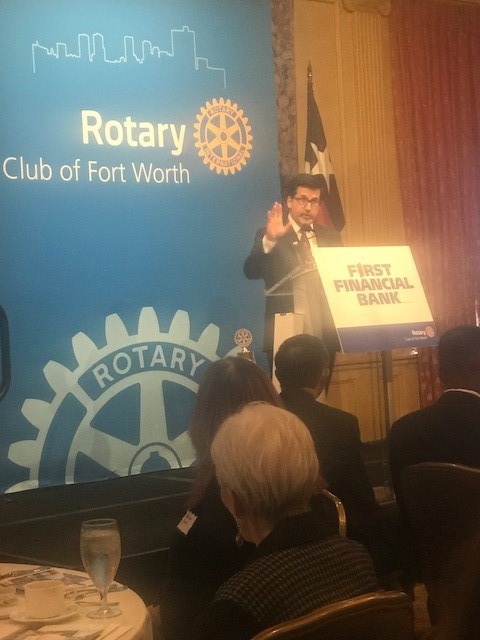 Texas A&M University School of Law Dean Robert B. Ahdieh addressed members of the Fort Worth Rotary Club today, sharing school achievements, illustrating a vision of the road ahead and praising the Fort Worth community for its unwavering support. With the largest and most diverse first-year class in years, the law school, according to Ahdieh, has made employee placement in the Dallas-Fort Worth Metroplex a priority. "There may be enough lawyers, but not enough Texas A&M lawyers," said Ahdieh. He also expressed a desire to take the time to help Texas A&M students find their professional identity so that more diverse contributions to society can be made.